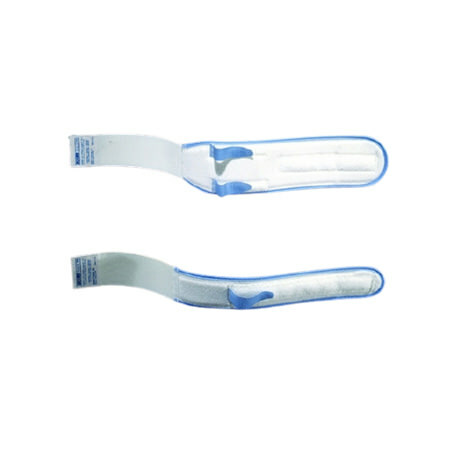 Urocare Fabric Leg Bag Straps are designed for use with Urocare latex leg bags. These straps are more comfortable and do not promote heavy sweating, pressure sores or welts. The Velcro fasteners and elastic sections allow them to be easily adjusted to suit each individuals requirements without promoting blood circulation restriction or bruising. Urocare Fabric Leg Bag Straps are durable and reusable. Cotton and foam construction yet soft to the touch. Elastic sections make application safe and simple with a gentle touch.